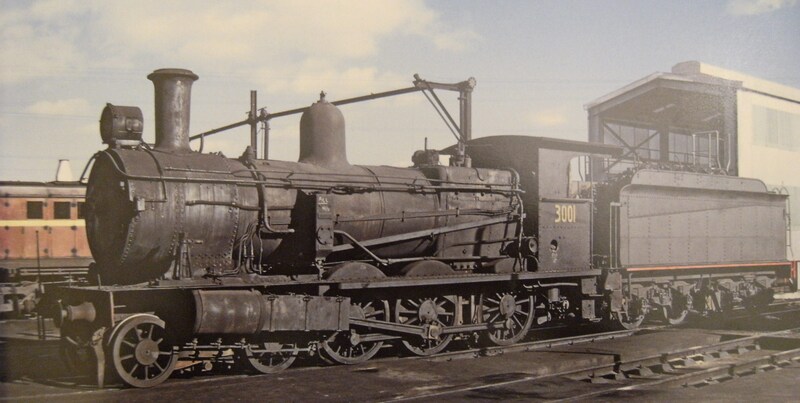 These Australian, New South Wales Railway, locomotives were conversions from 30-class 4-6-4 tank loco’s that were made redundent by the 1930’s electrification of the Sydney suburban network. 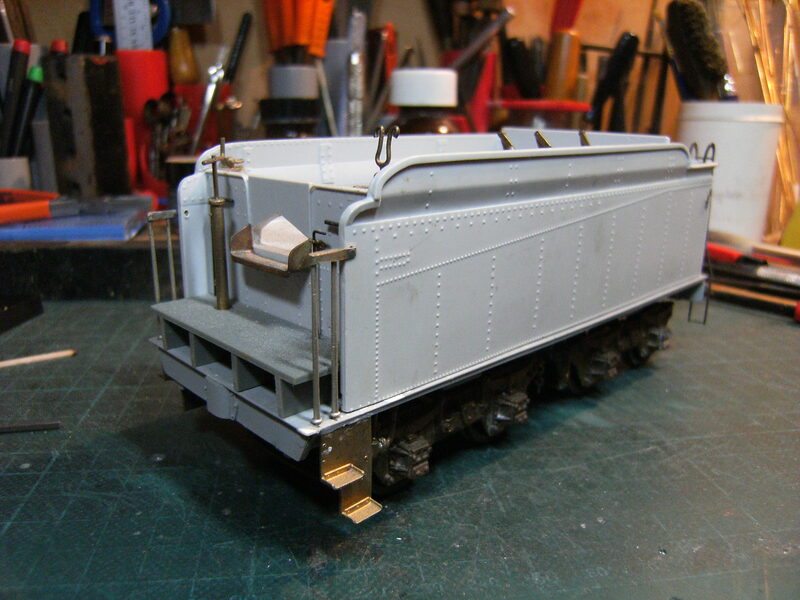 Initially coupled to ex 32-class 6- wheel tenders the 30T’s later recieved a variety of tenders from other classes, in particular bogie tenders from ex 50-classloco’s became common and with this is the subject of this Scale Seven model. 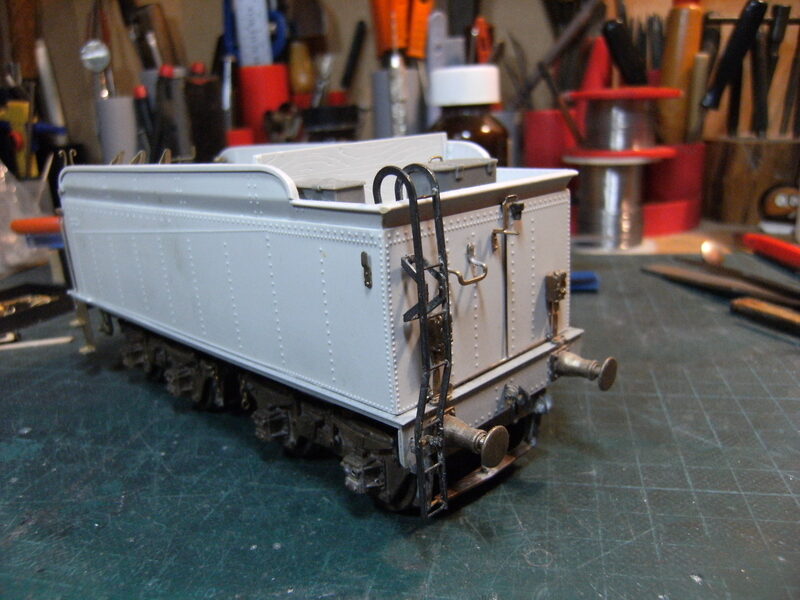 The model is a semi scratch build with etched components for the locomotive designed and drawn by my client. 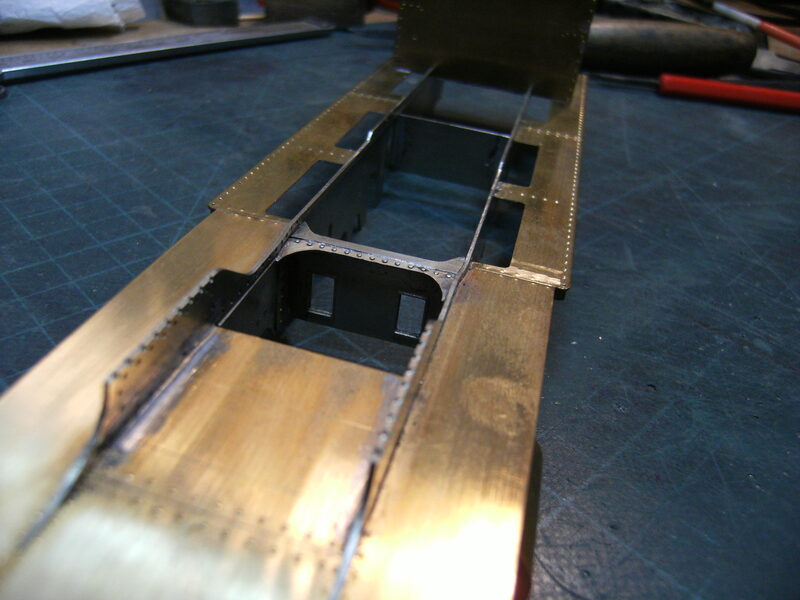 The tender was supplied as a completed plastc kit which is very accurate and well detailed although we have decided to remove the hungry boards and coping around the top of the tender and replace this with scale thickness brass sheet. 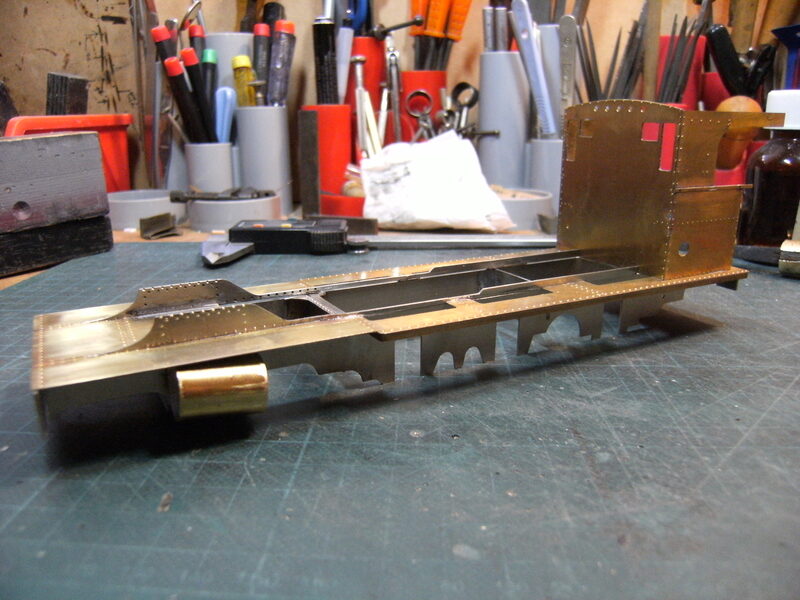 This will improve the look of the model as the plastic is a little on the heavy side and looks over scale. 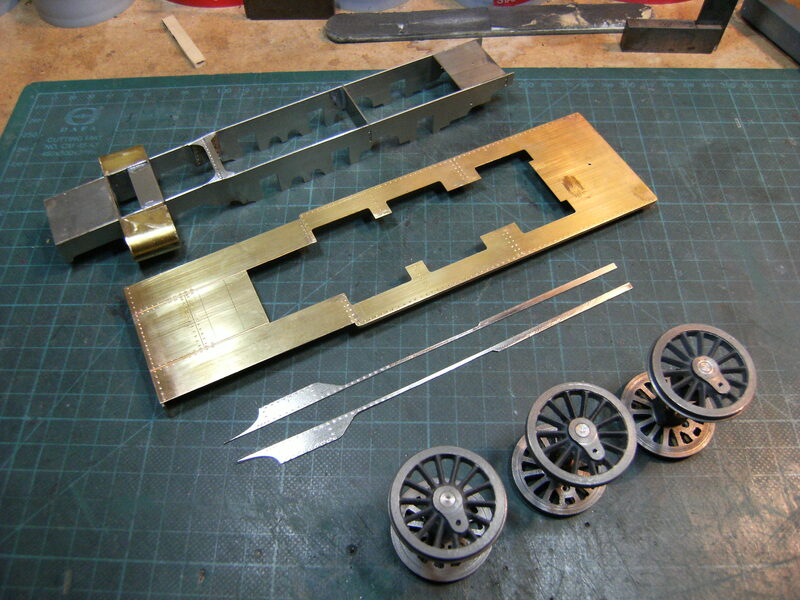 Driving wheels are cast iron and will run with telescopic split axle current collection while the bogie wheels are plastic centred with steel tyres.